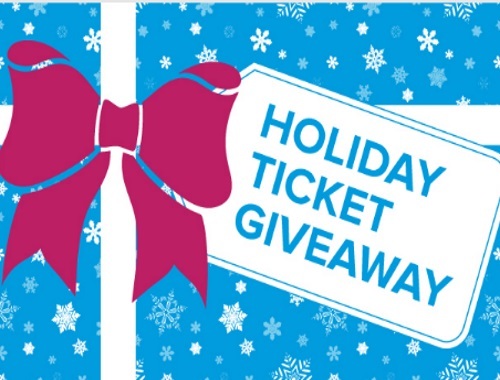 Live Nation is giving out Free concerts tickets in their Holiday Ticket Giveaway! There will be 16 winners of 2 tickets to the concert of their choice as selected at time of entry! Contest closes December 3, 2017. Quebec is excluded.